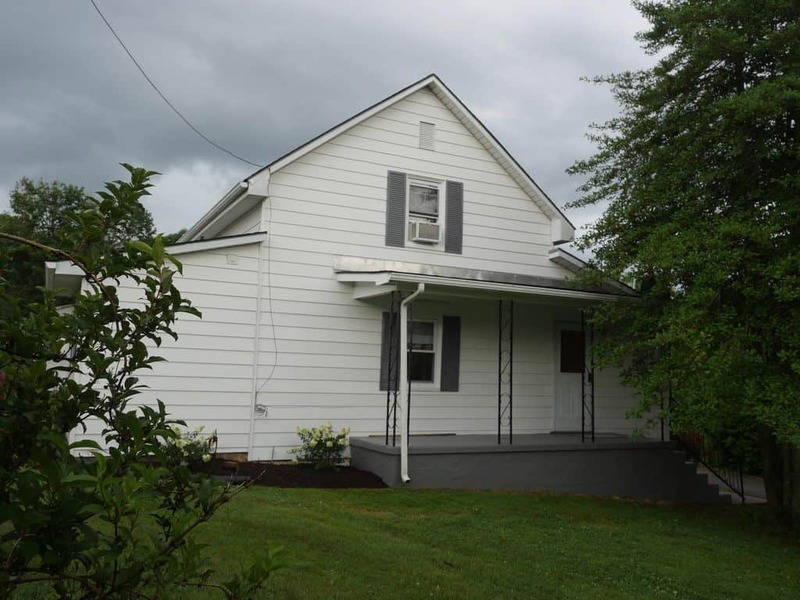 The Cottage at the Floyd Country Store is a cozy cottage located in downtown Floyd Virginia in the majestic Blue Ridge Mountains. 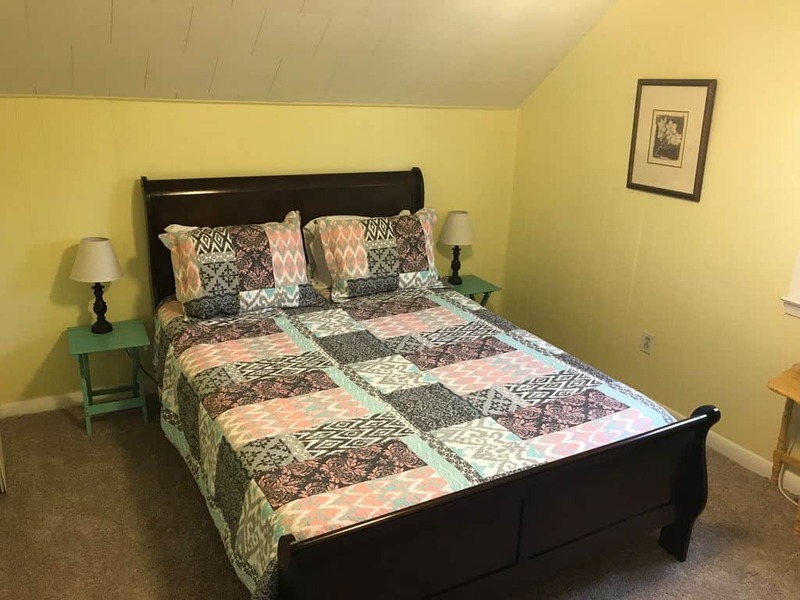 The cottage is located directly behind the historic Floyd Country Store, home of authentic old time and bluegrass music and dancing, and is within striking distance of area attractions such as Mabry Mill, Chateau Morrisette, Rock Castle Gorge, Foggy Ridge Cider, and more. 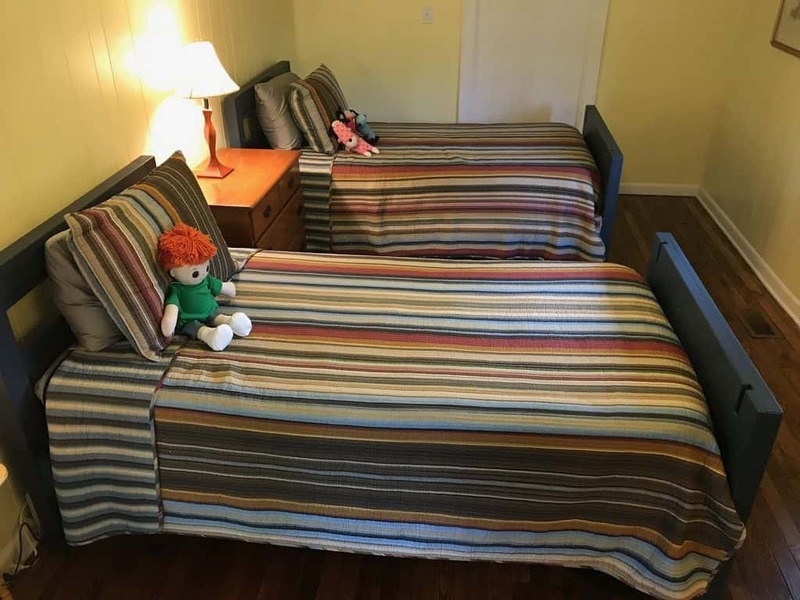 The proximity to all of the activities in downtown Floyd is a plus, being walking distance to great art galleries, boutiques and restaurants. 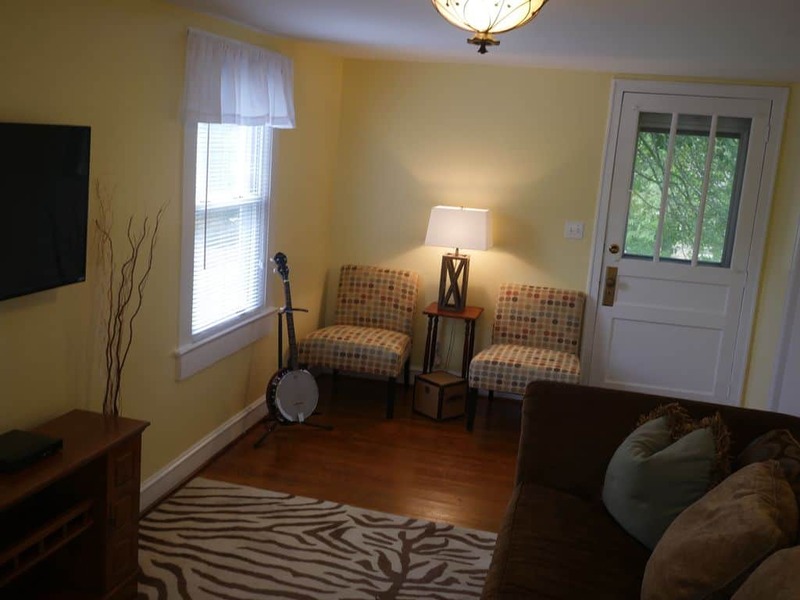 The comfortable cottage is a perfect retreat and offers a great atmosphere for cooking, dining, reading, board games or lounging. 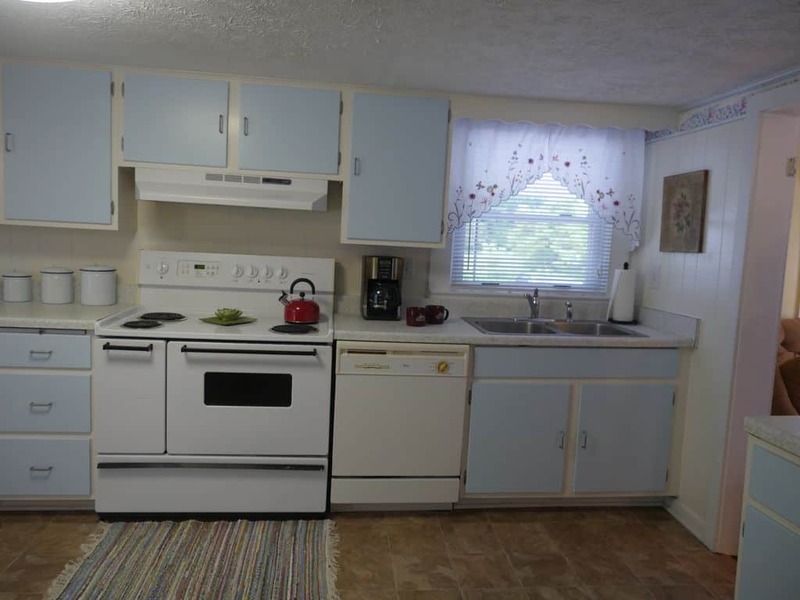 Appliances including a dishwasher, electric range, toaster oven, washer & dryer, flat screen tv with cable channels and dvd/blu ray player. 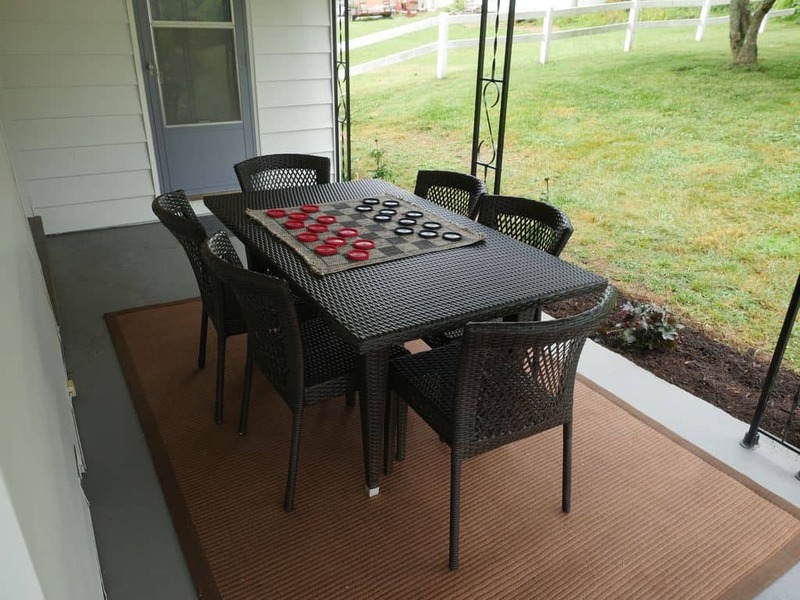 Covered porches with a view of the local green space, park and the mountains in the distance with outdoor seating and dining with table and chairs. 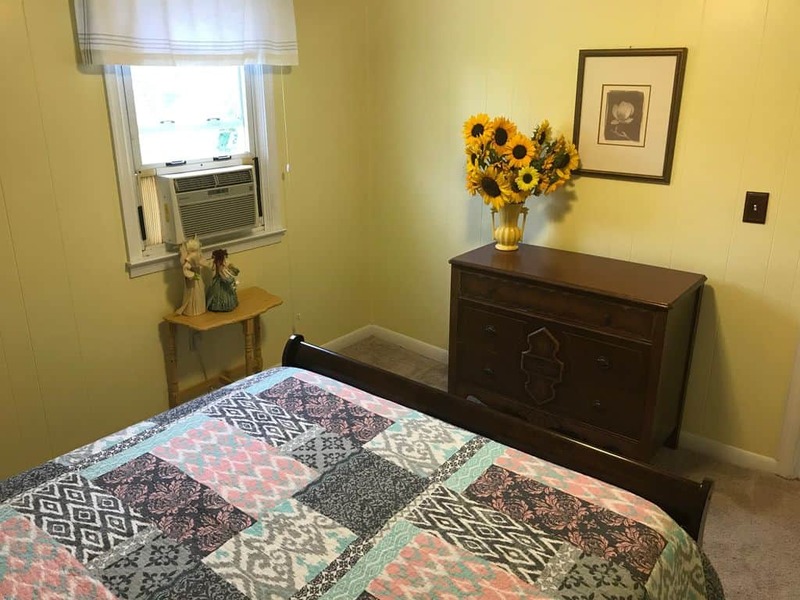 There are two upstairs bedrooms with two queen size beds and a full bath with shower. 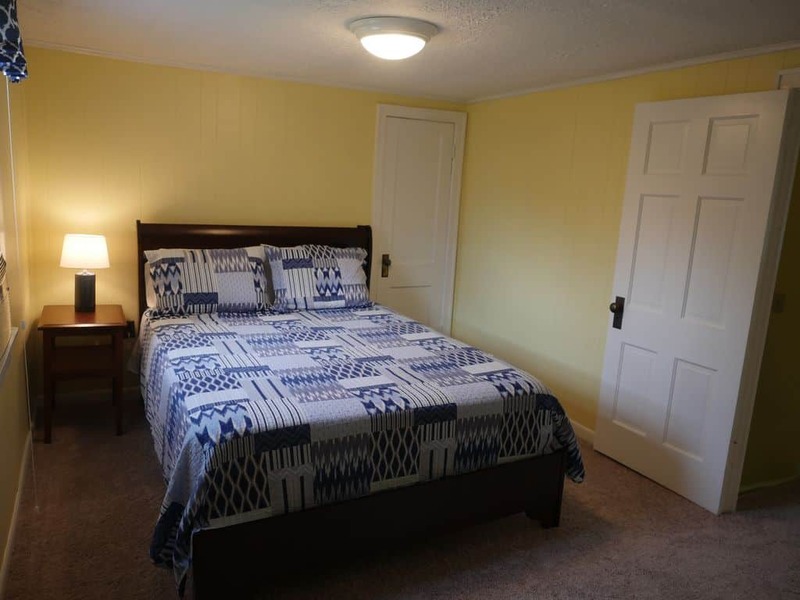 There is one bedroom downstairs with two twin beds and one full bathroom with shower. 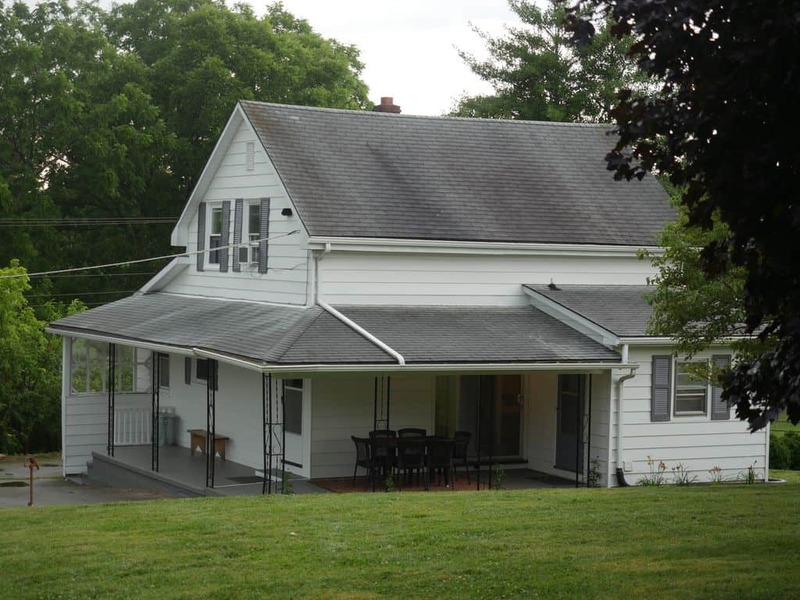 The Cottage is conveniently located less than five miles from The Blue Ridge Parkway.